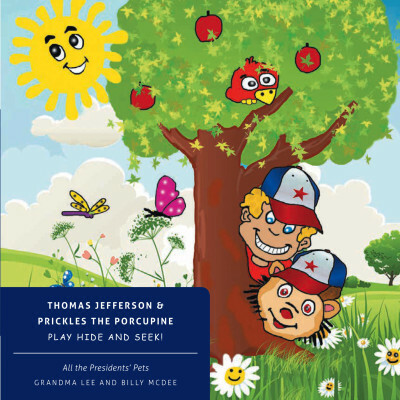 language Arts Archives - Bright Kids Inc.
Thomas Jefferson & Prickles the Porcupine Play Hide and Seek! 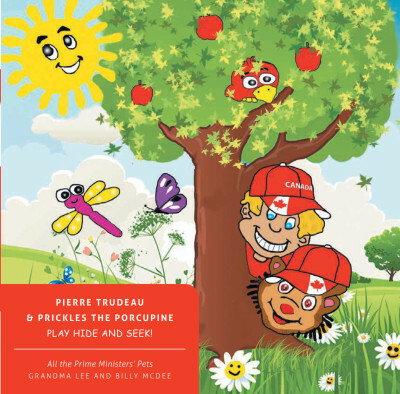 Bright Kids Book Report Activities – Thomas Jefferson & Prickles the Porcupine Play Hide and Seek! 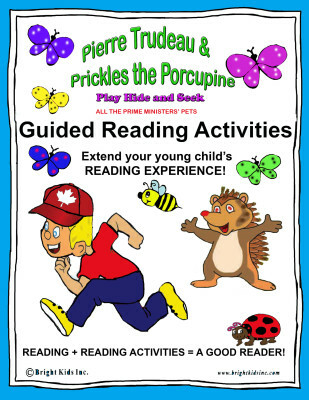 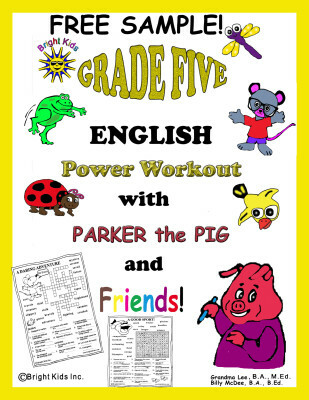 Guided Reading Activities – Thomas Jefferson & Prickles the Porcupine Play Hide and Seek! 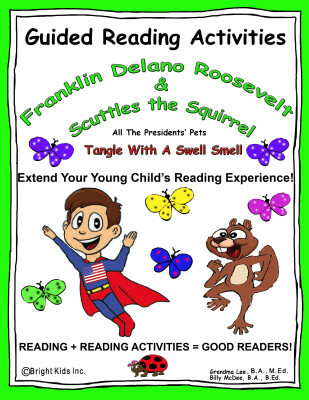 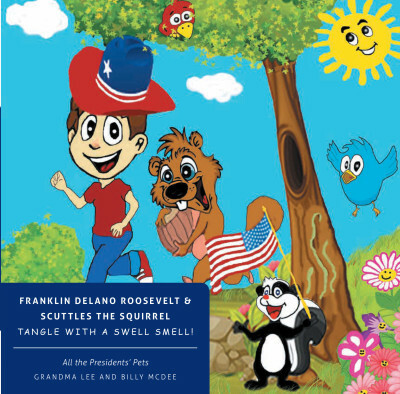 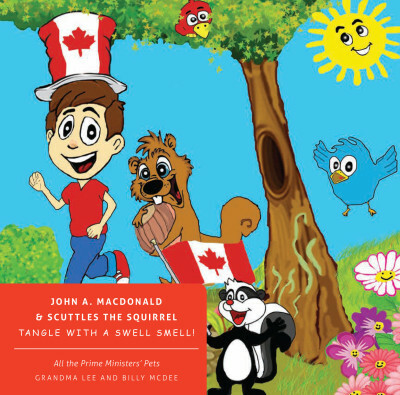 Franklin Delano Roosevelt and Scuttles the Squirrel Tangle With a Swell Smell! 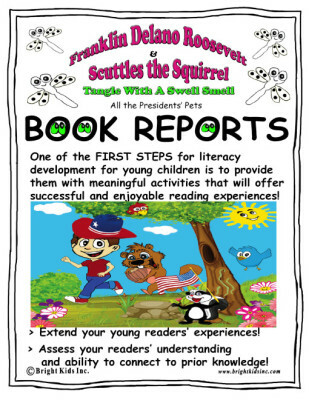 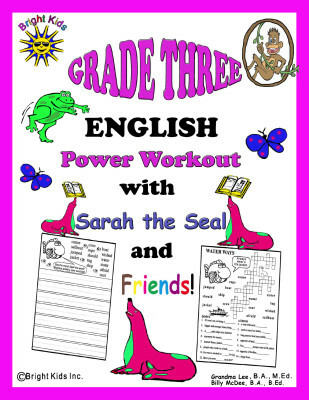 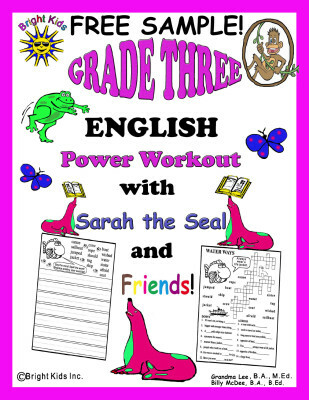 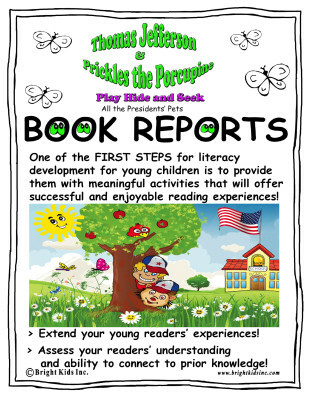 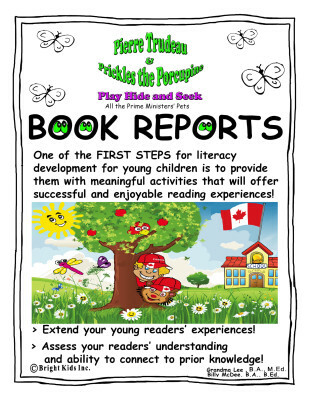 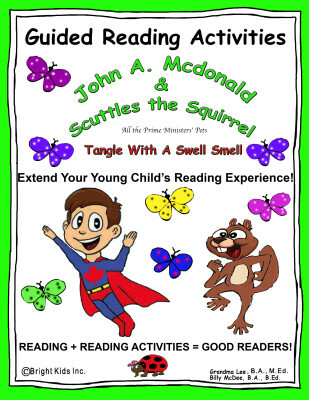 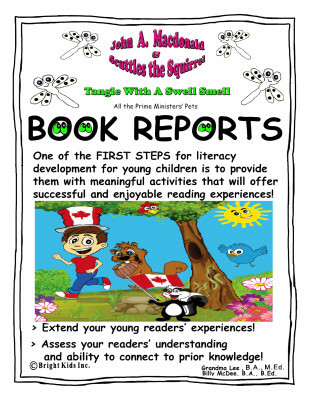 Reading Activities – Franklin D. Roosevelt & Scuttles the Squirrel! 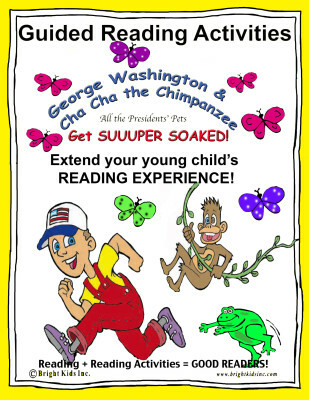 George Washington and Cha – Cha the Chimpanzee Get Super Soaked! 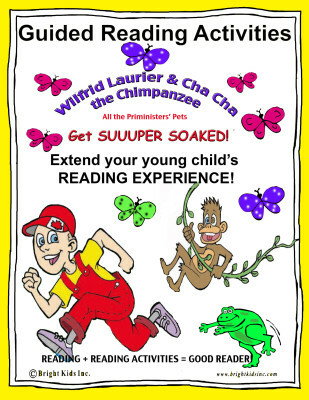 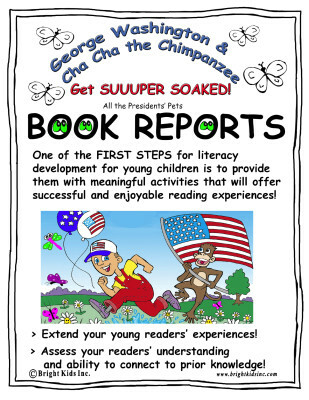 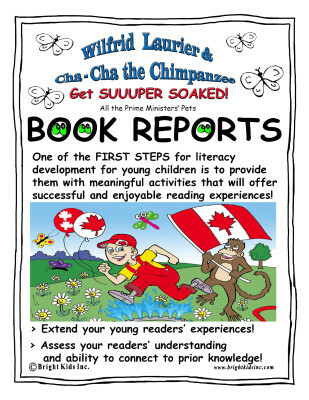 Bright Kids Book Report Activities – George Washington and Cha – Cha Chimpanzee Get Super Soaked! 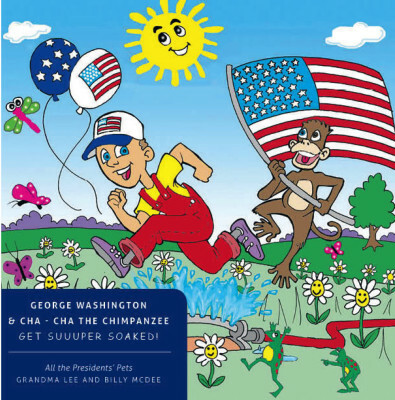 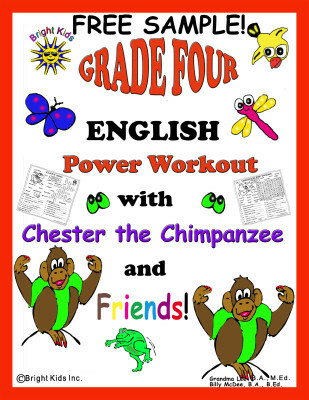 Guided Reading Activities – George Washington & Cha – Cha Chimpanzee!